Known as the Azalea City, Takoma Park is defined by verdant landscapes, its progressive and diverse community, and a close-knit, neighborly vibe. 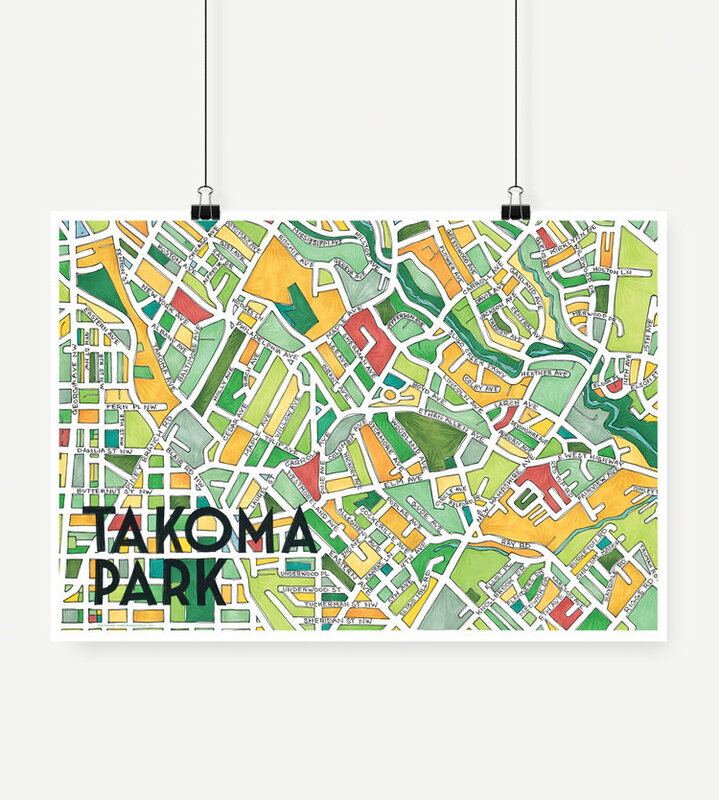 Takoma Park is located immediately to the northeast of Washington, DC with easy access to Silver Spring, Bethesda, and downtown DC. From the Sunday farmer's market to the annual Fourth of July parade, the city's residents cherish their charming, tree-lined streets, and enjoy locally-owned restaurants, bars, shops, music venues, and galleries. Takoma Park offers a small-town spirit with urban sophistication. 410 Boston Avenue provides a tranquil retreat in the heart of Takoma Park. This spacious home has ready access to neighborhood parks, library, schools, community center, and old town Takoma shops, cafes, restaurants, and farmer's market. The Takoma Metro station (red line) is a short walk, as are multiple bus lines and bike share stations.